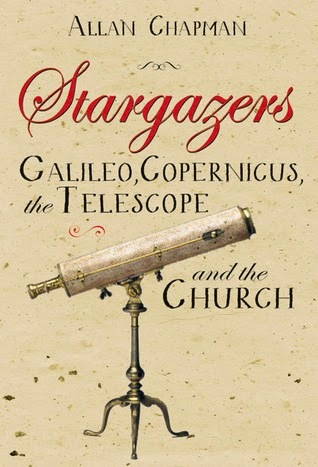 Stargazers presents a comprehensive history of how leading astronomers, such as Galileo and Copernicus, mapped the stars from 1500AD to around 1700AD. Building on the work of the Greek and Arabian astrologers before him, church lawyer Nicholas Copernicus proposed the idea of a sun-centred universe. It was later popularized by Galileo – a brilliant debater whose abrasive style won him many enemies – who presented new evidence, which suggested that the earth moved. This thorough examination of the work of both men explores both their achievements and influences. It then traces the impact of their ideas on those who followed them, including Sir Francis Bacon, Dr John Wilkins, Dr Robert Hooke, Sir Isaac Newton and Reverend Dr James Bradley. Chapman investigates the Church’s role and its intriguing relationship with the astronomers of the day, many of whom were churchgoers. He rebuts the popular view that the Church was opposed to the study of astronomy. In reality, it led the search to discover more. In 1728, Copernicus’s theory of the moving earth was finally proven by the young Reverend Dr James Bradley.